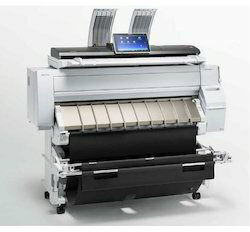 Our range of products include plotter paper photocopy machine, wide format photocopier machine and digital wide format photocopier machine. 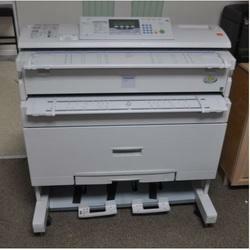 Our clients can avail from us a broad range of Plotter Paper Photocopy Machine. 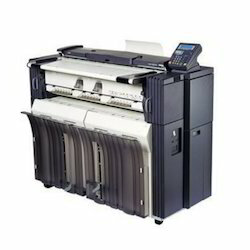 Besides, we also provide this product to our clients at nominal prices.